Workplace wellness is a phrase on a lot of employers’ minds right now – and for good reason. 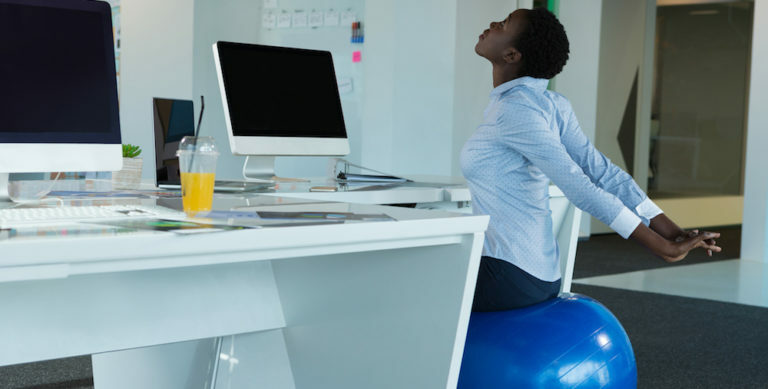 A RAND Workplace Wellness Programs Study found that over half of companies with at least 50 employees offered some sort of wellness program in place, and nearly half who didn’t have one planned to add it in the next 3-5 years. 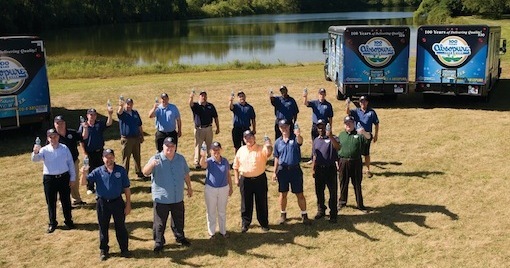 Now is the perfect time to instill this great employee perk at your company! If you’re thinking about implementing a workplace wellness program, here are a few beneficial reasons to keep in mind. 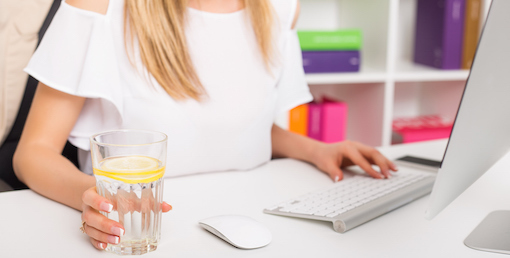 Starting a workplace wellness program can be as easy as having a steady supply of healthy snacks and bottled water delivered to your office. 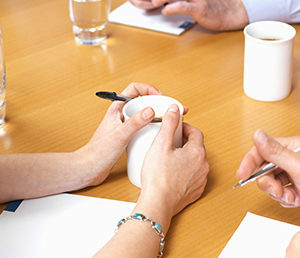 Keeping employees consistently hydrated and full is proven to increase energy levels, memory, mood, concentration and – ultimately – productivity. Implementing a workplace wellness program with solid perks isn’t just a way to keep employees happy and healthy – it’s also a great method for attracting and retaining talent. According to a survey, 87% of people consider wellness benefits when surveying prospective employers. In terms of retention, 45% of Americans working at small- to medium-sized companies said they’d stay at their jobs longer because of employer-sponsored wellness programs. Countless case studies have confirmed that workplace wellness programs reduce healthcare costs for employers. The encouragement and promotion of healthy eating and exercise, combined with high employee buy-in, equates to healthier workers and fewer medical emergencies. Research shows that an employee who decreases their body mass index (BMI) by just one point can reduce healthcare costs for your company by $1,500 annually. 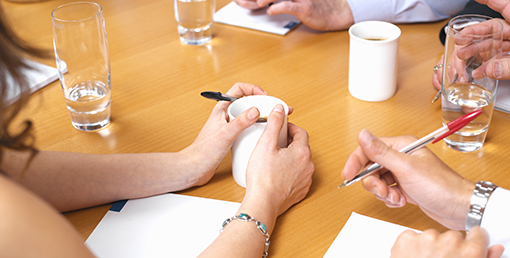 Have you seen the benefits of a workplace wellness program? Share your experience in the comments! 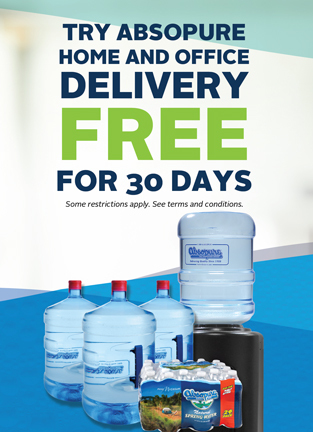 If you’re interested in having Absopure supplement your company’s wellness program with office water delivery, click here to try a free 30 day trial.